People sustain our community. 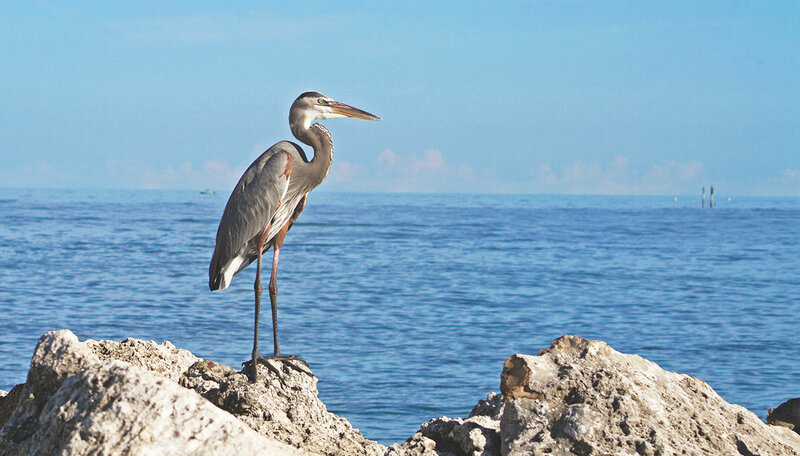 Community Housing and Resources works to ensure that Sanibel remains a vibrant community where caring, experienced people are committed to your health, safety, and welfare. The 2018 year to date median sale price of a home on Sanibel is just about a million dollars thats $1,000,000. These steadily increasing prices make keeping working people in Sanibel one of our community’s biggest challenges. Housing is the foundation of a community: it supports our local economy; it enables the delivery of quality care and services; it is where individuals find stability and families grow. Your support is essential to our continued success. 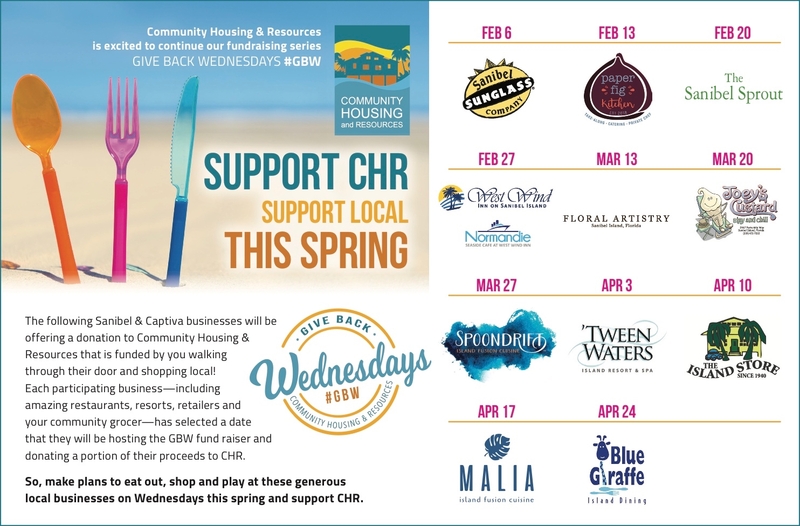 Through a unique partnership with Lowe’s Home Improvement, CHR is excited to introduce our Homes of Love campaign, a tangible giving opportunity for our supporters to directly give back and make an impact in our most critical units in need of complete rehabilitation. View information about our rental properties, learn about limited equity ownership, start the application process, and read frequently asked questions. Visit the resident resources section for general information about rent, inspections and opportunities in employment, education and volunteering. 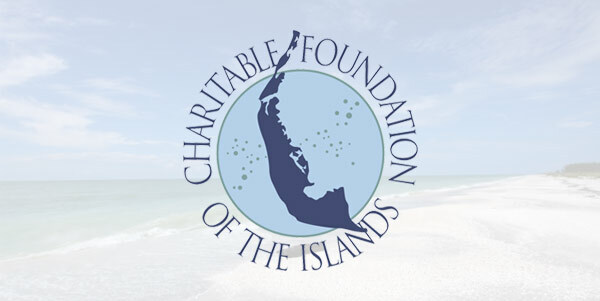 Their vision is to strengthen the quality of life for those who live or work on Sanibel and Captiva. To do so, they provide grants to organizations that positively impact the health, well being, and education of our communities.